A very informative book on improving employee engagement. Some very interesting chapters - A highly recommended read. 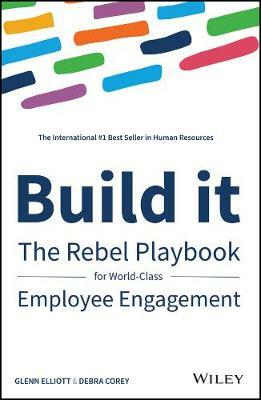 Build It, the Rebel Playbook for World Class Employee Engagement, is an easy to read clear guide to looking at and enhancing engagement in your company or the company you work for.